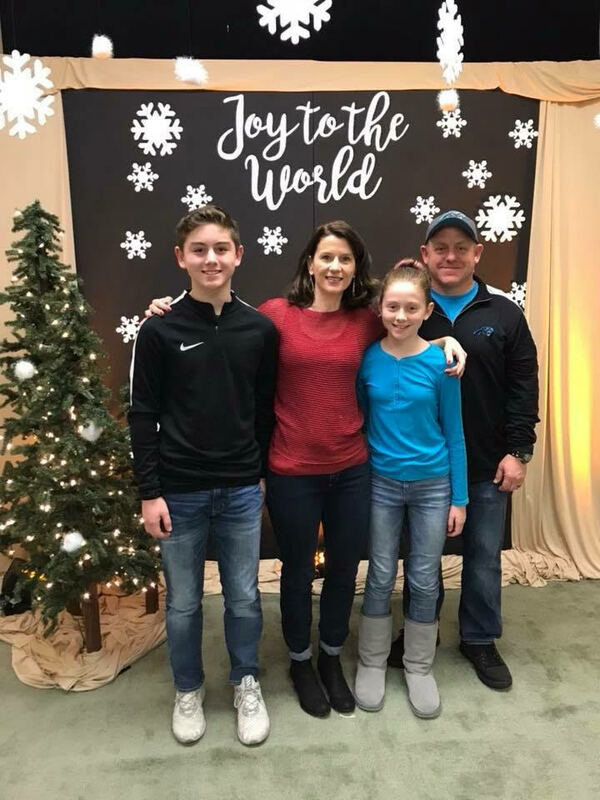 Meet Sandy and Chad Linker. They have been with us here at CrossFit Harrisburg for a few years now and have added their entire family into the mix. You will see Sandy most mornings and Chad most evenings. Be sure to say Hi! Both of us enjoy watching our kids play soccer- we are definitely a competitive family. Favorite WOD/type of Movements: We both like chipper/ partner WODs. Chad- favorite movement would be power cleans; Sandy- double-unders…probably because I worked the longest and hardest to be able to do them. How/Why did you start CrossFit? Looking for something different. We had been members at the YMCA and did some running but we were in a rut and needed some structure to keep us engaged. Take us back to your first day in CrossFit….Sandy- It was scary. I walked in and knew no one. I had never heard of half of the movements but was fascinated at watching the females in the class do pullups and lift heavy weights. Chad- Very nervous because I didn’t know what to expect. I was in total shock once the classes got started. The last thing done on my first day was abmats and Kate had to stand on my feet. 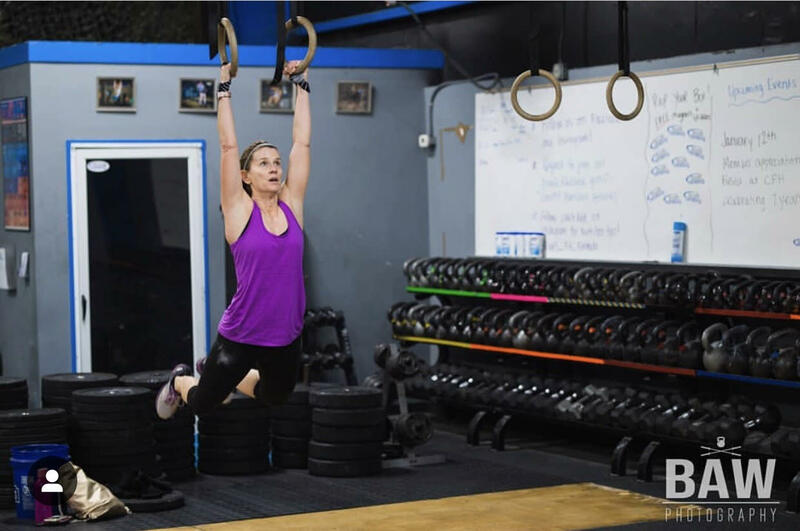 What kind of changes have you seen in your body, health and fitness since starting CrossFit?Both of us definitely feel stronger and more physically fit. We pay more attention to what we eat and try to focus on the nutrition we need to fuel our bodies. We encourage our children to be active and try new things to be well rounded athletes. There is definitely a mental toughness that comes along with doing CrossFit. Everyone can see you push yourself to be better and we encourage each other to be successful. 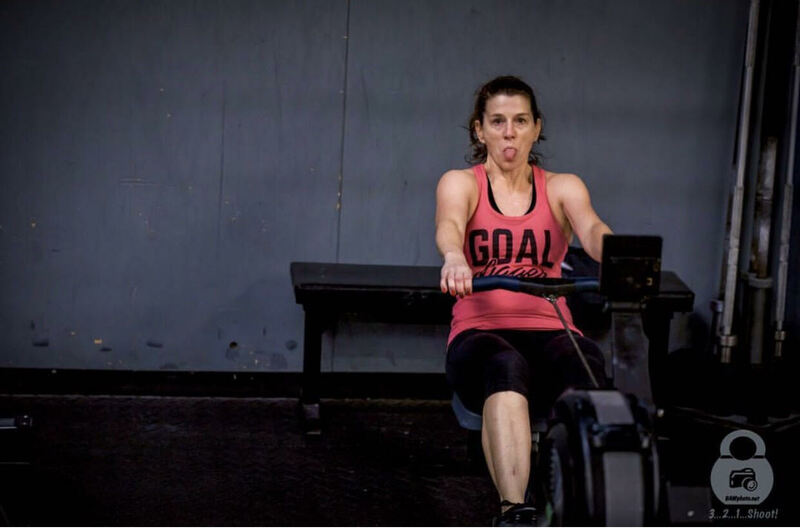 Please share your favorite CrossFit Harrisburg moment(s)Sandy- Personally, meeting the ladies in the morning class, they are some of my best friends. As for the skill/ wod aspect- learning to do a pull up and finally being able to do double unders. Chad- Completing Murph and participating in the CrossFit Open and seeing how you stack up against other athletes. Any advice for those just getting started? Check your ego at the door and just show up. Everyone has different skill levels and it takes a while to learn everything. 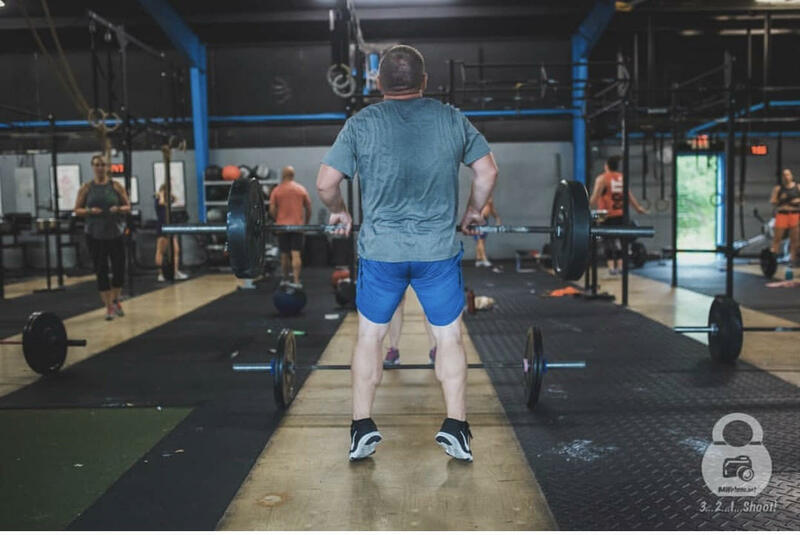 Why CrossFit Harrisburg?Sandy tried different CF boxes. Frankie was the first coach who asked questions and found out about my back issues. Even today, Frankie will say “if you have back issues”…. I (Sandy) have been a member for about a year longer than Chad.